After more than a year out of the entertainment industry, Im finally going to start working again in a full-time capacity. Relativity Management is the name of the company, and Ill be working for the CEO, rolling calls, helping run the office, and doing general assistant duties as I go on about my day. I start next monday (the one AFTER thanksgiving, not the one coming up), which means I have to change my flight home from Houston, but only by a few hours. Im pretty excited about it, although it took so long to unfold that Im having trouble believing that its happening. Whatever. Job. I have one. Finally. Ill be sure to keep updating as I learn more about the place, and as I get a better idea of what my official duties are. 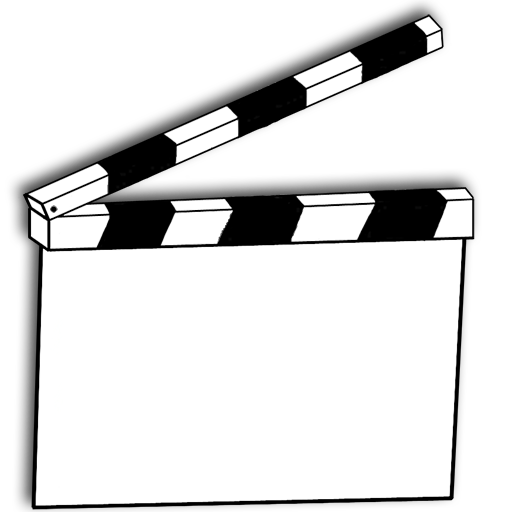 Theres a lot to say about changes and modifications to Clapboard, too, but Ill save that for another post. Also, Happy Anniversary to Justin & Trish. Two years today. Im proud to be in-lawed with someone willing to dedicate her life to dealing with my big cousin – its a sacrifice on the highest order cause that guy is trouble. I love you guys.